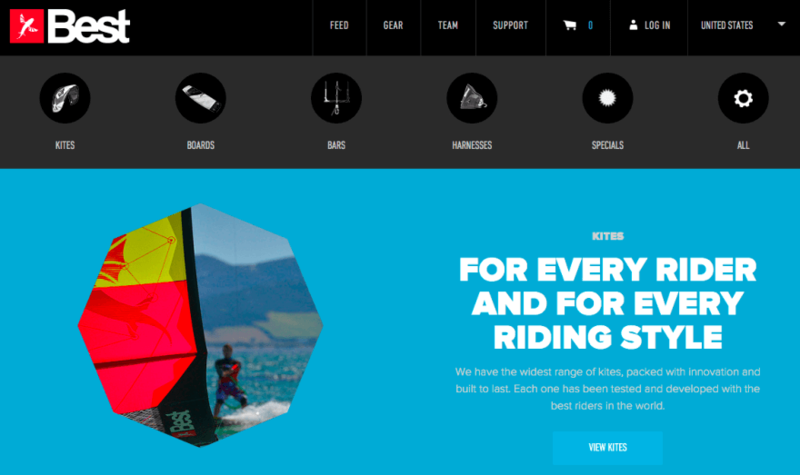 We've chosen the most excellent equipment partners in the kiteboarding industry. You can rent this gear, buy it from our shop in Cabarete, or have it shipped to your address back home. LEK is proud to be the Ozone Dominican Republic distributor. 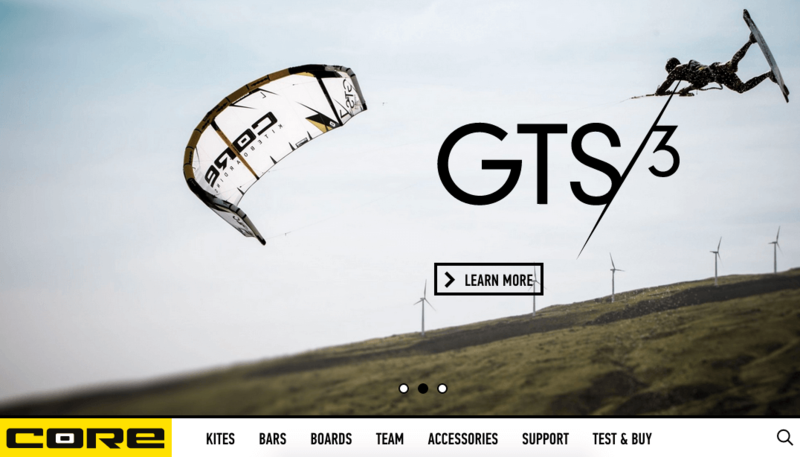 The kites are amazing - come try them out in our test center. Check out Laurel and Ozone Kites team rider Jake Kelsick's video talking about the gear they're riding and why they love Ozone! 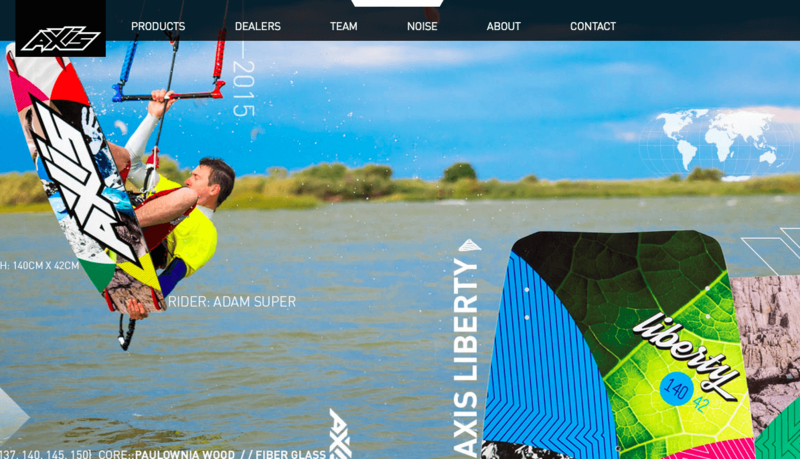 An LEK equipment partner since 2005, come test ride the Armada and Spark boards and fly the brand new Roca kite here in Cabarete! 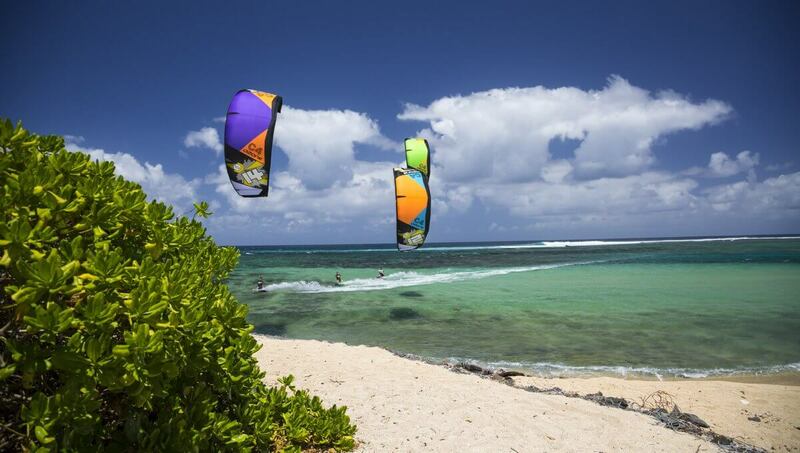 High-end kites engineered in Germany and available for you to ride in Cabarete at LEK. 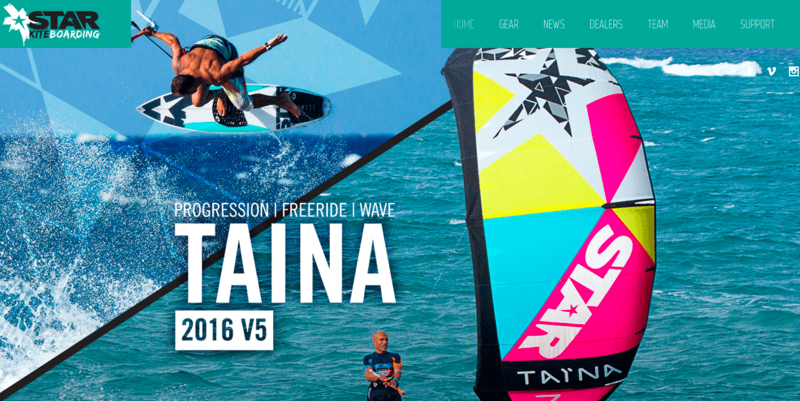 Cabarete's very own kite brand!